Choose a NICWA training that works for you. Tribal Customary Adoption training sets out a culturally-based framework for conducting formal adoptions without the termination of parental rights. In-Home Services trains participants to help families improve their functionality and strengthen family values for vulnerable populations. 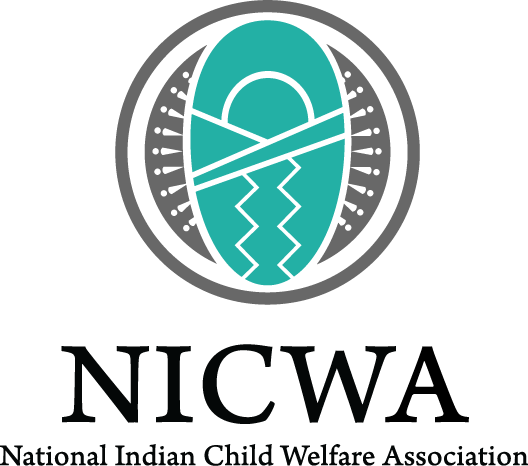 Understanding ICWA provides participants with information about the basic legal requirements of the Indian Child Welfare Act of 1978 (ICWA) and the practice issues involved with ICWA’s implementation. Visit www.nicwa.org/training-institutes to find hotel information and more.